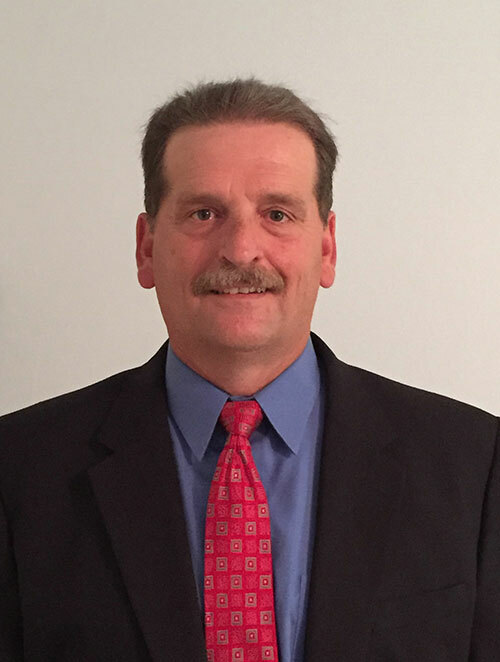 Bayer CropScience appointed Mike Dzurenko to key account manager for the lawn and landscape division. He will be responsible for developing and building relationships with national accounts in the lawn and landscape industry. Dzurenko previously served as director of strategic partnerships at U.S. Lawns after leading major account business development for TruGreen Landcare. Ruppert Landscape promoted Dan Trocher to branch manager of the Laytonsville landscape management branch. Trocher has more than 10 years of industry experience and has been with Ruppert for eight years, working his way from field manager to enhancement manager. As branch manager, he will be responsible for the overall development and health of the branch, including the growth and development of his team, strategic planning, budgeting, training and day-to-day operations. Anuvia Plant Nutrients hired Hugh MacGillivray as executive vice president of marketing and business development. Previously, MacGillivray served as head of marketing and business development for Arysta LifeScience North America and head of Arysta LifeScience Canada, where he gained experience in the crop protection, seed and e-commerce sectors of the agriculture industry. In his new position, MacGillivray will lead Anuvia’s marketing and business development efforts as the company launches and new products are released. Senske Services appointed Hamilton Allen as its new director of training and technical services. Allen has a bachelor’s degree in biology from Norfolk State University, a master’s degree in Entomology from Virginia Tech and is currently finishing his doctoral studies at Clemson University. He is also a member of the Entomological Society of America and is a contributing author to published articles. Allen will be responsible for developing and executing training and technical services programs for the company. BH Stangel promoted Deborah Gross to director of continuing education for its Pest Management Training & Consulting Center. Gross previously worked for non-profit green companies, botanical gardens and helped develop community gardens in New York City. She will be responsible for working with BH Stangel’s new educational partner Central Turf & Irrigation in Elmsford, N.Y. BH Stangel partnered with Central Turf & Irrigation last fall in an effort to offer educational and business programs to its customers, according to the company.